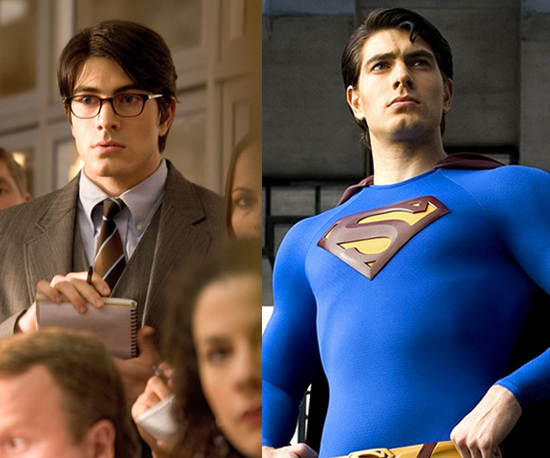 We know him by the popular title “Man Of Steel”. Superman has been a part of comic book history ever since super hero comics came into existence. 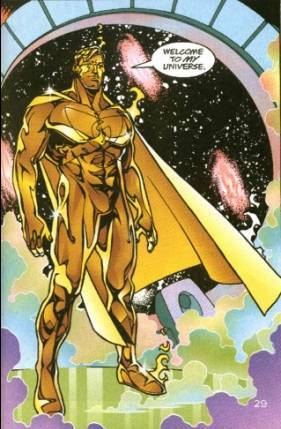 He is often considered as over-powered and this is what makes him the most powerful superhero in any comic book Universe. 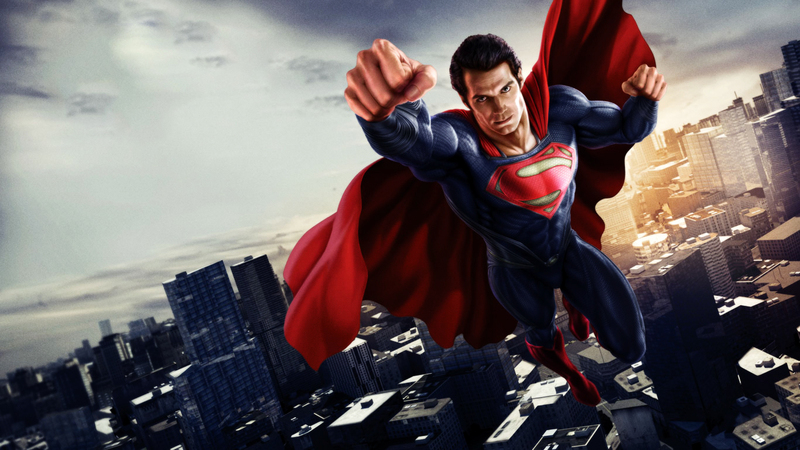 Lets take a look at 8 such reasons why Superman is the most powerful superhero ever! Seriously! Superman’s powers have no limit. Other superheroes have specific type of powers which are limited to the heroes’ abilities, for example The Flash can only be represented with speed, Batman with super intellect, Wonder Woman with strength. But Superman can do all of that! Superman can run as fast as the speed of light, is very intelligent, is over powered, can shoot lasers out of his eyes and pretty much everything a writer can imagine him to be. His powers have no limit as such. He will defend you no matter what if you are a good person or in need of defense which makes him righteous and such an amazing person as well. And this was admitted by none other than Batman himself! Superman, along with Wonder Woman and Batman are considered as the “holy trinity” and the man has got everything one can desire. Seriously, watch the above video! His God-like powers enable him to be virtually immortal so he will outlive us all and will lose everyone he ever cared for in the process. Perhaps he will be one of the very few immortals who will witness the end of time itself. Even after having virtually unlimited amount of power he still prefers to stay low as Clark Kent and doesn’t cause any trouble. This is what makes him an adorable person at heart because he cares. He has the power to wipe out the entire Earth but instead uses that power to help the ones in need. You rock Supes! He has been referenced in many popular cultures and is perhaps even more popular than Batman himself. Superman easily overshadows any other superhero in comparison with him and has been a comic book super hero since more than 75 years now so your mom, grand mom and grand mom’s grand mom everyone knows about The Man Of Steel! Thats it for this post, hope you liked it and if you want to discuss furthe regarding Superman then feel free to use the comments section. Thanks for reading!